This firmware addresses the edge tearing at high gain levels caused by the temporal noise reduction and also includes some small tweaks to the XAVC encoder to minimise macro blocking. 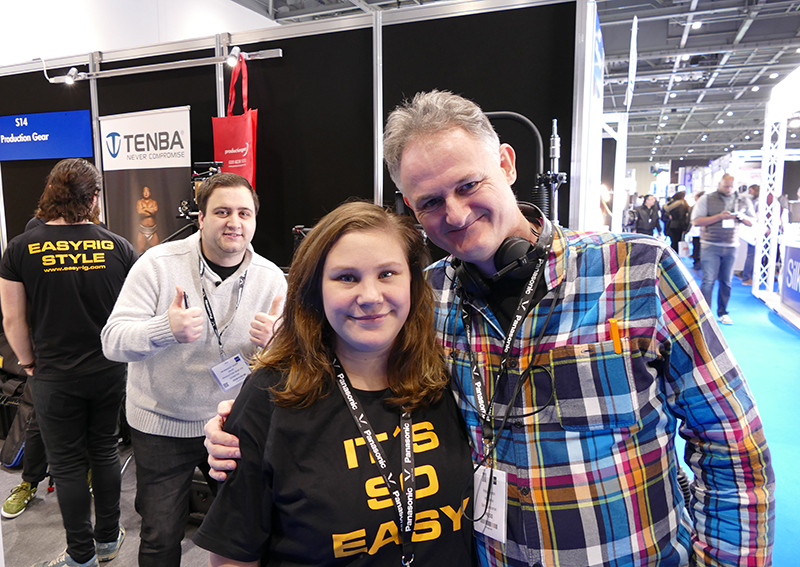 Day 2 and the place was heaving, proving that people still want to touch and feel equipment before they make up their minds to purchase. 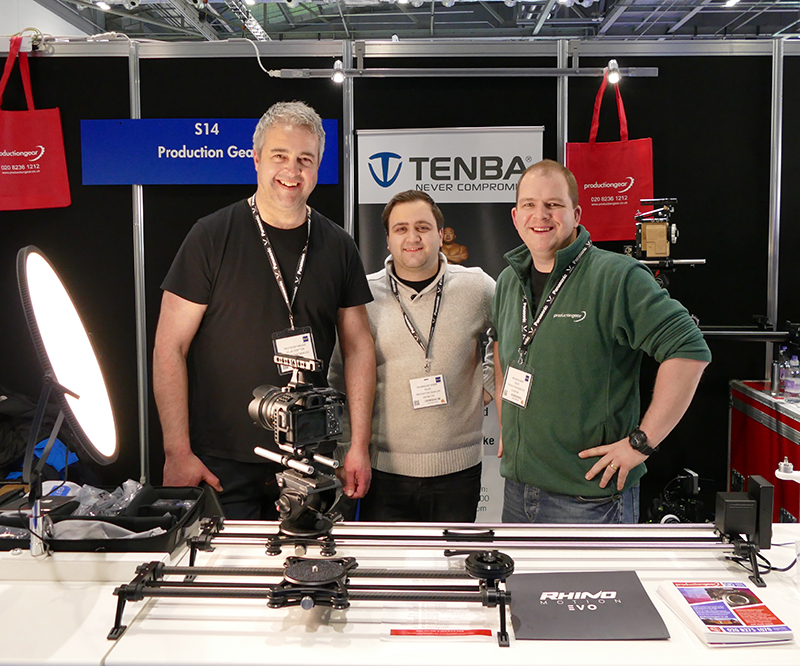 The boys at Production Gear were having a ball, taking good orders from some big significant clients. 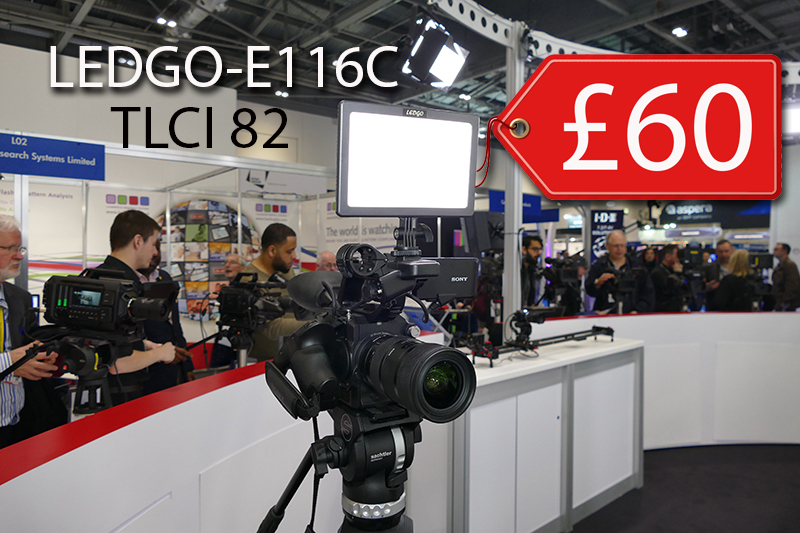 My camera accessory of BVE 2016 must be the new camera light from Ledgo the E116C, at £60 it’s a no brainer. 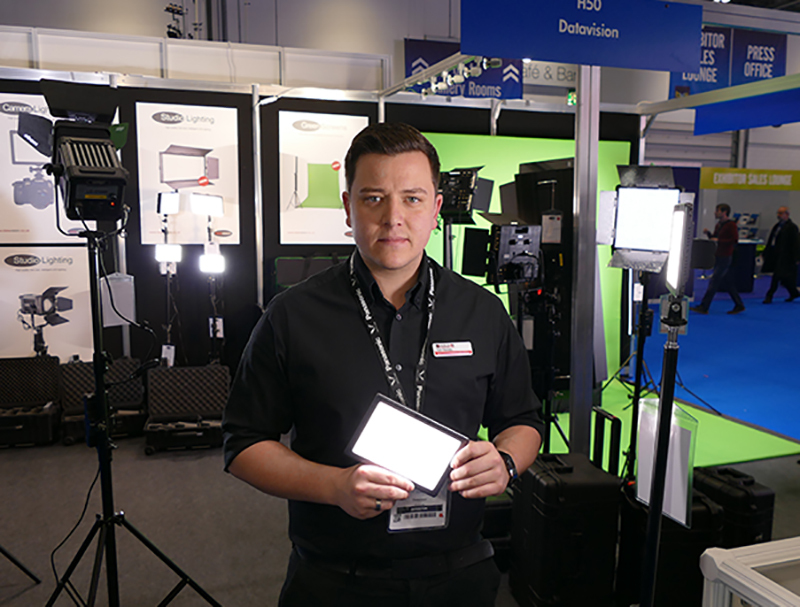 Unlike conventional LED lights there are no piercing focusing bright lights it’s just a constant soft glow. 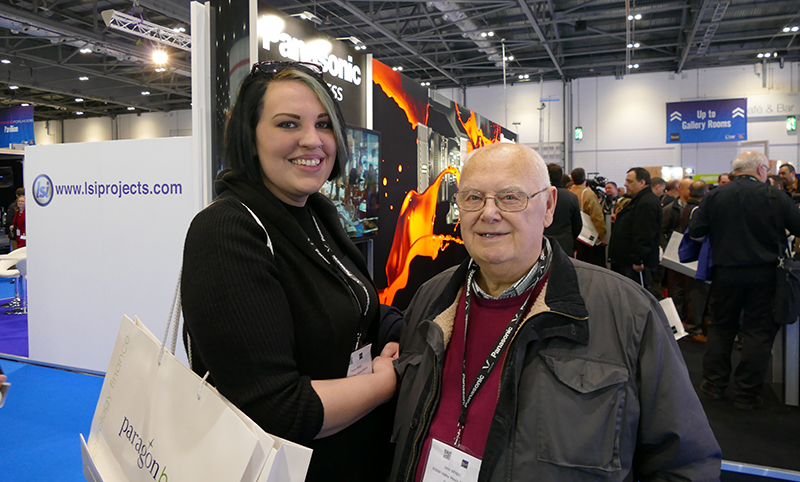 Sam Thornley from distributers Holdan told me Alan Roberts gave the light a very commendable TLCI of 82. Anything above 80 is excellent. I used the light for my interviews on day one. Its also bi-colour ranging from 3200 to 5600. The best news is its weight 230g and takes a range of batteries from Sony L to Panasonic. 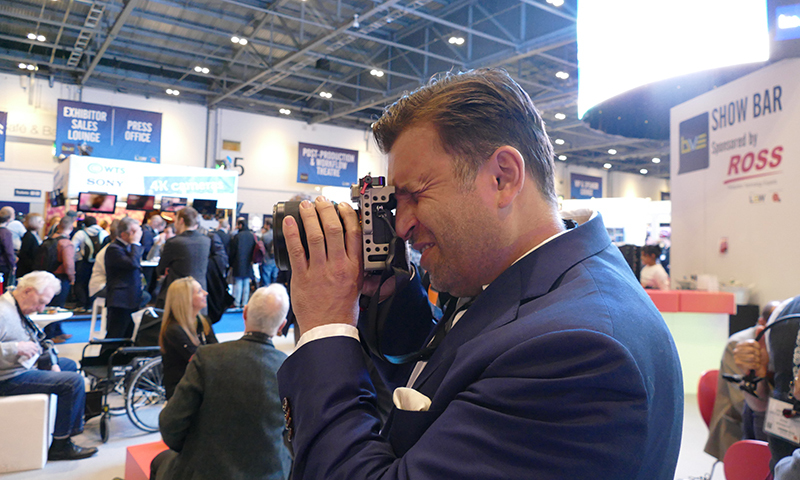 The URSA mini 4.6K was on show for the first time and Richard Payne from Holdan was only too delighted to tell us all about the new camera. 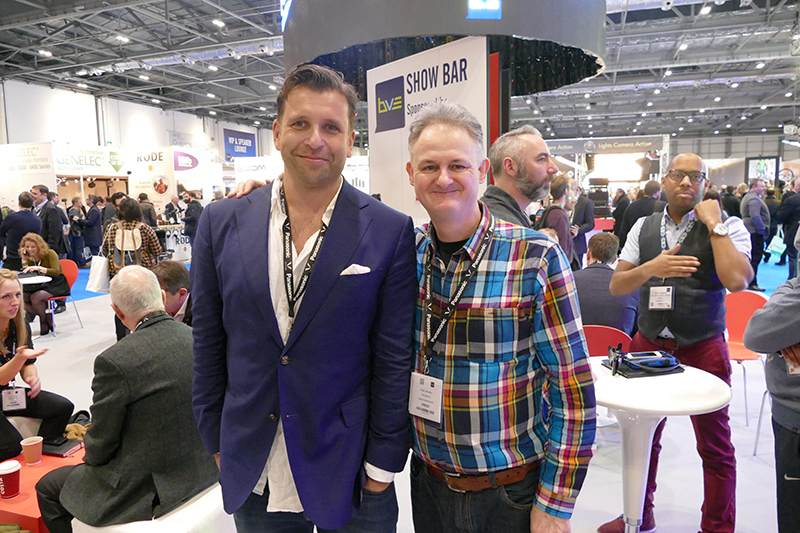 Philip Bloom was at BVE doing a range of presentations and brought his mum and dad with him who are a delightful couple. 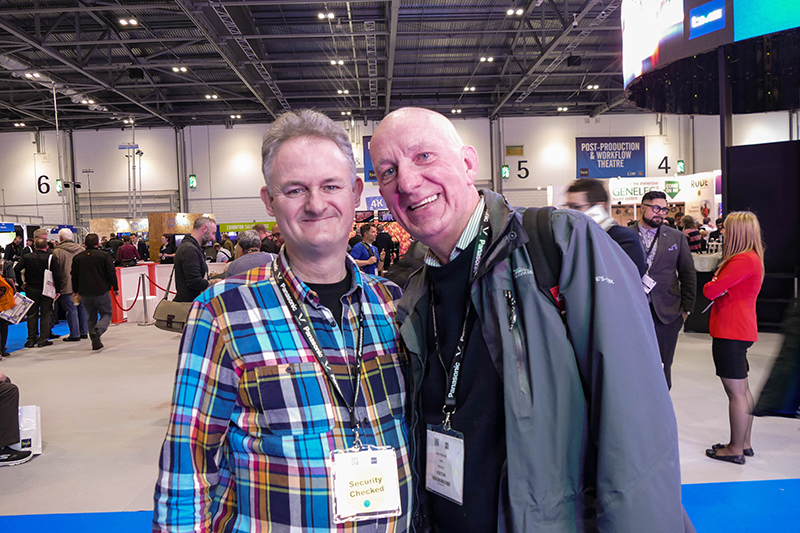 Interestingly Philip had a Sony A7s Mk11 with one of the new cracking 85mm f1.4 Master G lenses, a must for all FS7 and FS5 users. 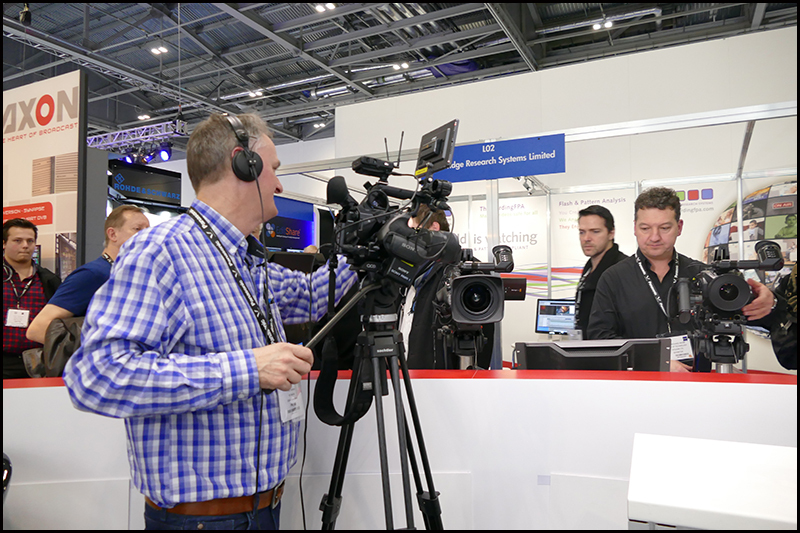 BVE 2016 was a great show, people were there to buy all sorts of kit from LED lighting to cameras. 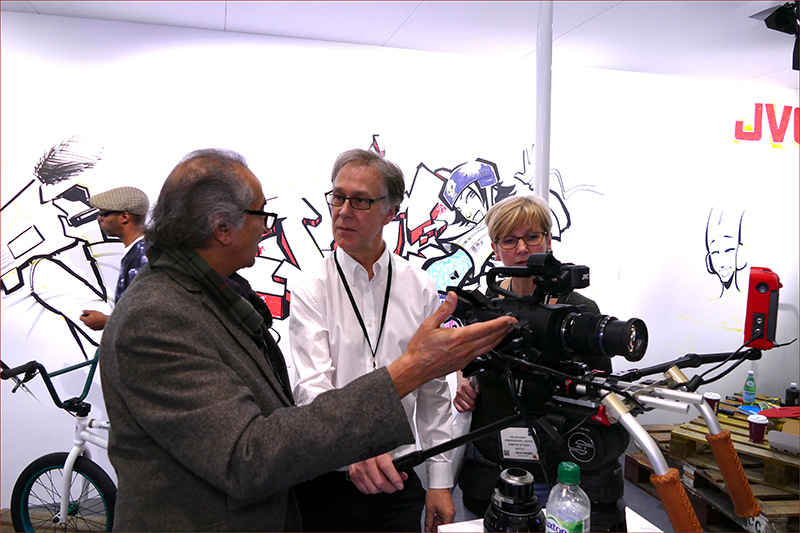 Sony were the only manufacturer with no stand which was a very poor decision in my opinion. 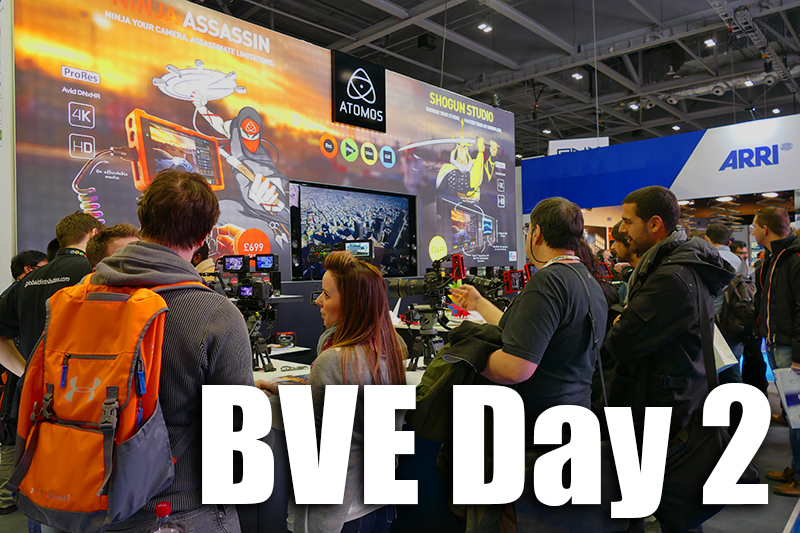 BVE is the only UK video show worth turning up to and if you can’t be bothered exhibiting then what message does that send out to your customers. 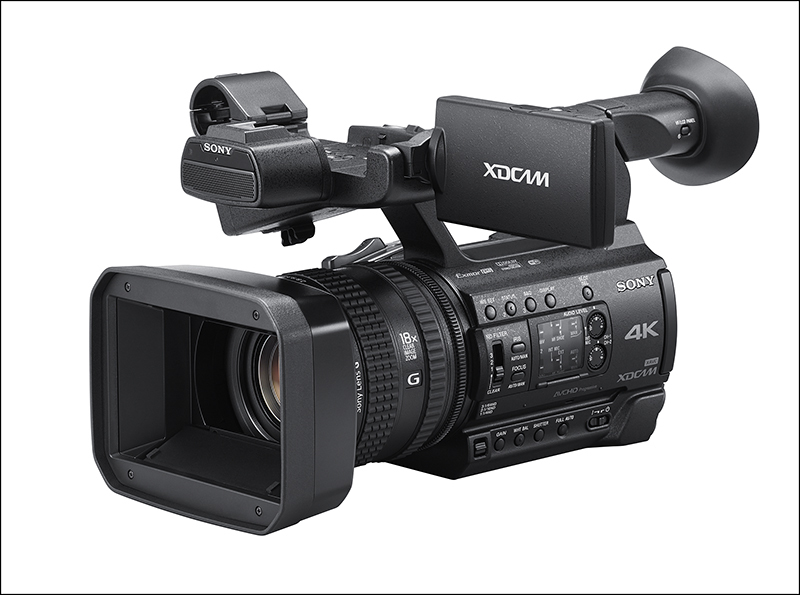 The PXW-Z150 supports: 4K*1 XAVC Long maximum 100Mbps high quality shooting. The 1.0-type Exmor RS image sensor provides high sensitivity and high performance in low light environments. 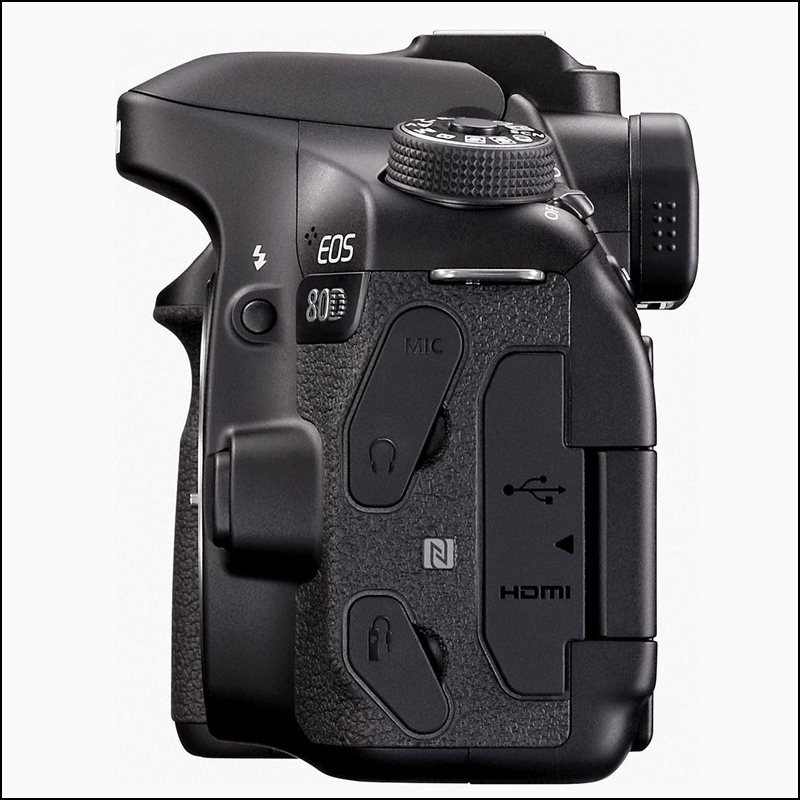 The high-speed read-out ensures high-speed motion shooting with minimum distortion. 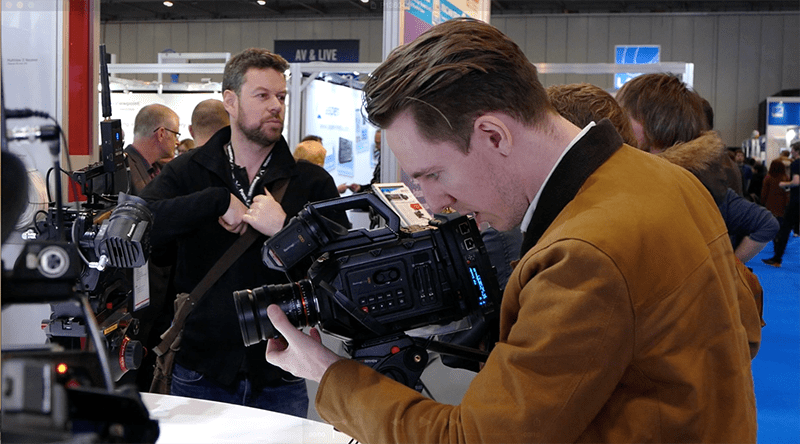 Videographers can deliver high resolution and contrast from the centre to the edge of the lens, with the high performance 4K-compatible 29-348mm wide-angle lens with 12x optical zoom. 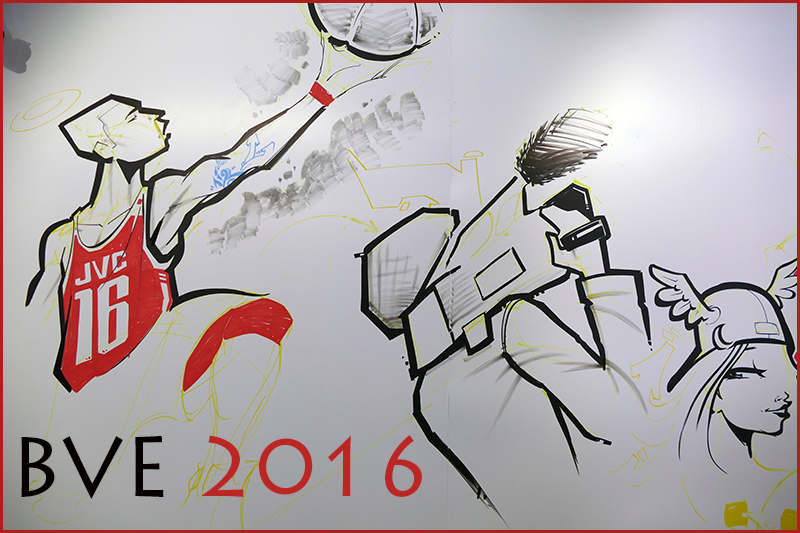 The camcorder supports full HD 120fps continuous high-speed shooting, which enables 5x slow motion expression. High quality FHD XAVC Long 4:2:2 10bit 50Mbps and the broadcasting format MPEG2HD (50Mbps/35Mbps) are also supported. 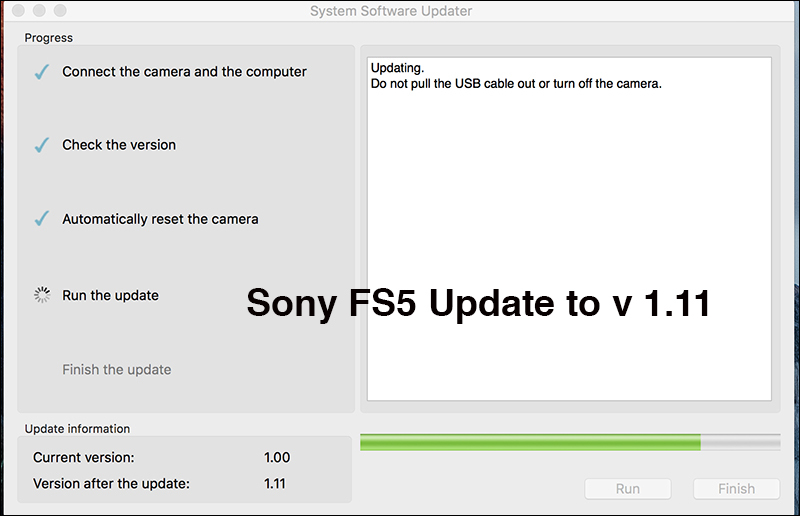 Users can take advantage of the advanced network functions – such as the camcorder’s built-in Wi-Fi for live streaming capabilities (QoS will be supported by a firmware update) and FTP wireless connections – to integrate wireless workflows, enabling users to keep pace with ever changing client deadlines. 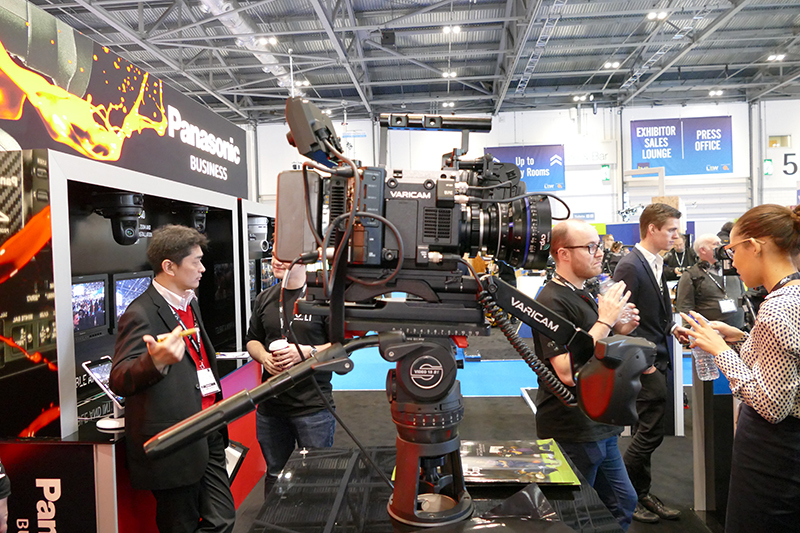 The PXW-Z150 provides extended functionality with 3 independent lens rings, in addition to high visibility with wide view-angle and high contrast 0.39-type 1440K OLED viewfinder and 3.5-type 1550K LCD panel. Sony’s MI Shoe wireless microphone receivers are supported, increasing the mobility and limiting the need for external cables and multiple accessories. 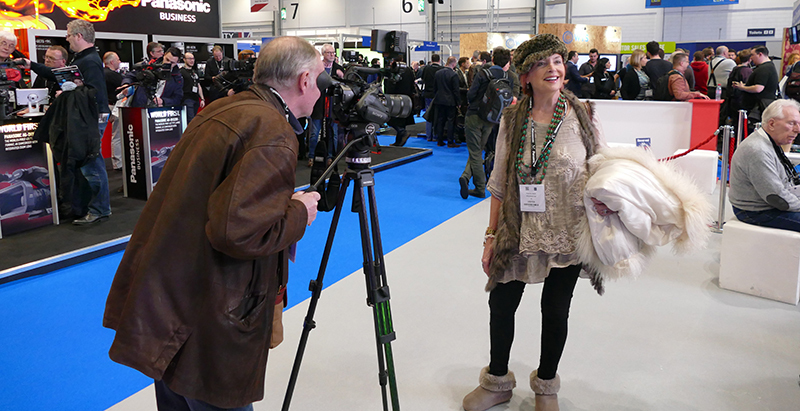 The camcorders rich interface includes: 3G-SDI, HDMI, XLR, Cold Shoe and REMOTE. In addition to this, dual media slots facilitate various recording options such as backup, simultaneous and relay recording. 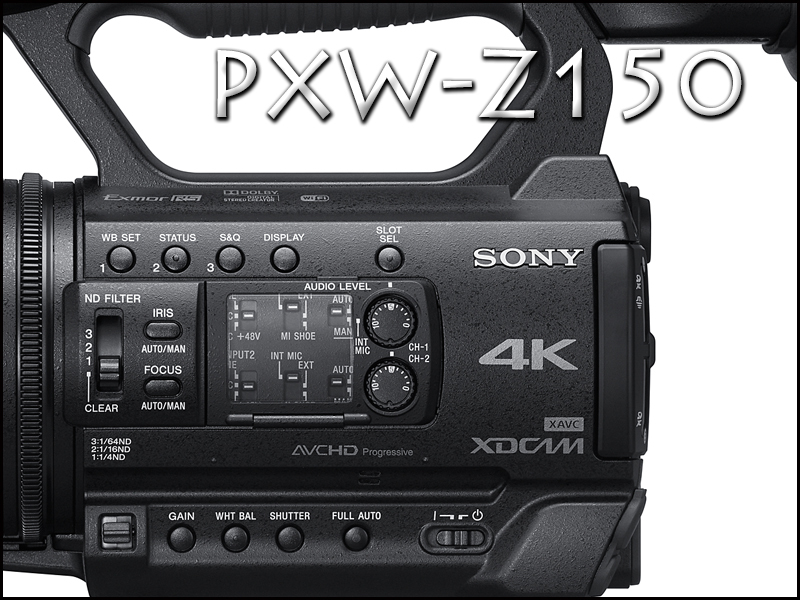 Find out more about the PXW-Z150 here. *3 Using optional NP-F970 battery while recording XAVC 1080/50i or 60i, 50 Mbps with LCD on. 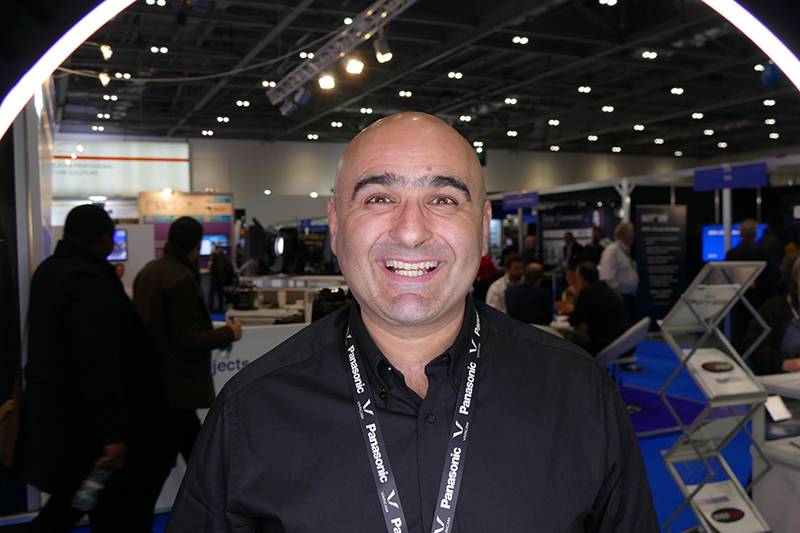 Day one…quick trip to JVC to speak to John Kelly about the new firmware upgrade. The new FW will add a further feature of slow motion at 120fps. 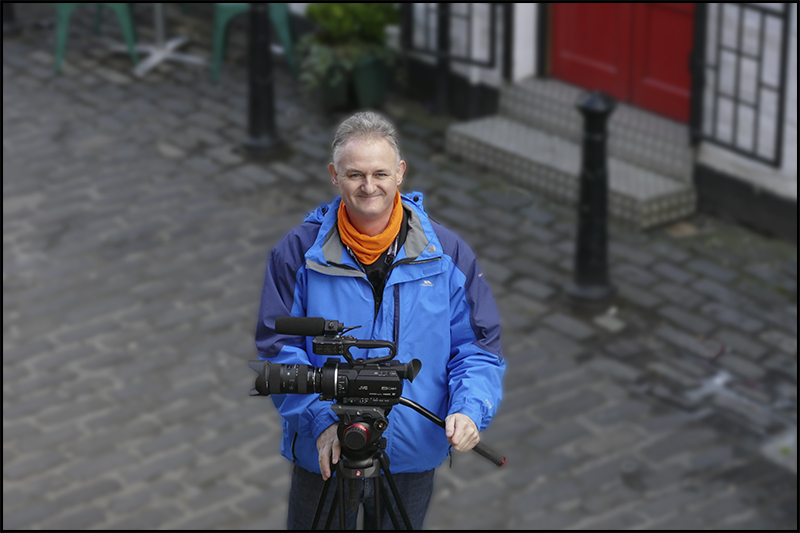 Kevin Cook formally worked for the Institute of Videography, before setting out as a freelancer has had a busy 2015-16. 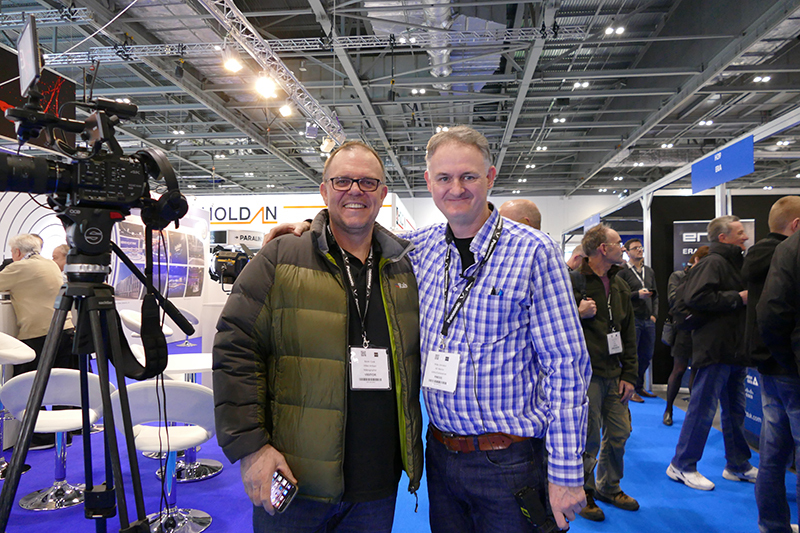 Next it was a trip to Holdan and a talk with Richard Payne talking about Black Magics Mini Ursa 4.6K camera. Data video showing off their integrated virtual studio. 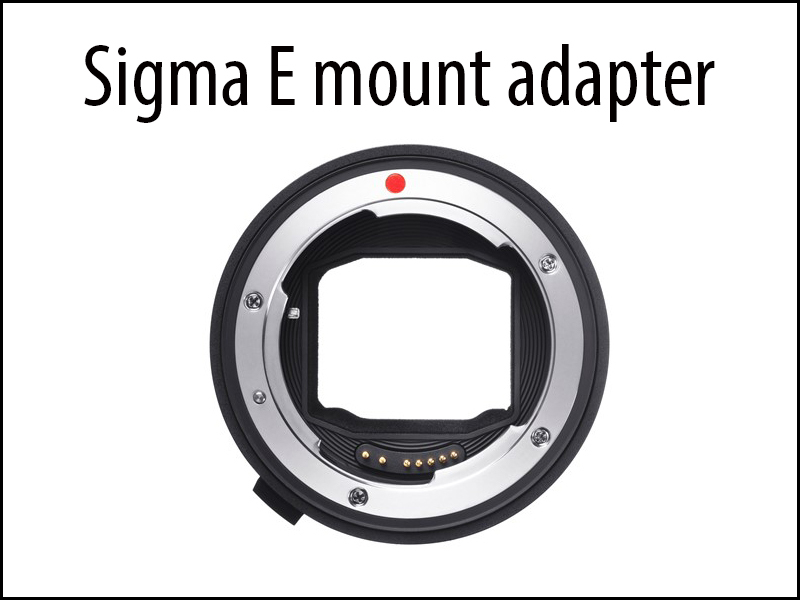 Good news for Sony E mount owners by announcing the release of its new high-performance Sigma Global Vision lens converter – the Mount Converter MC 11 – for Sony E-mount, full frame and APS-C sensor cameras. 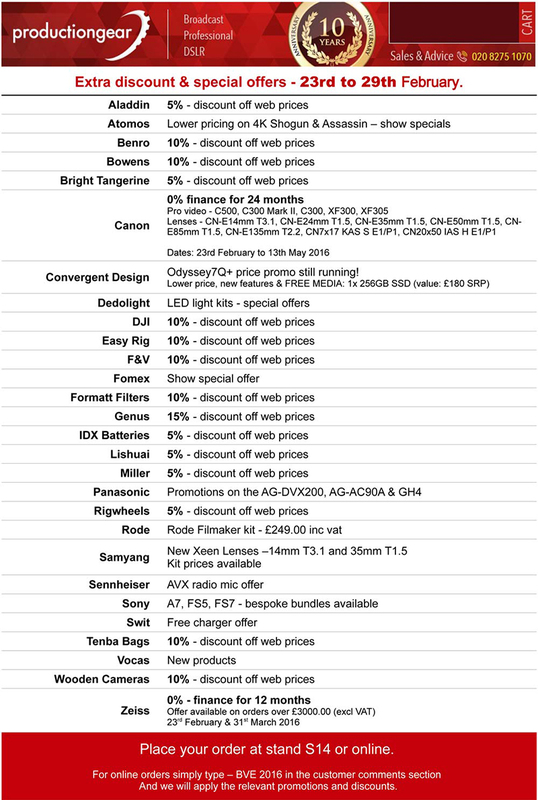 With the new MC-11, Sony camera users will be able to utilize 19 Global Vision lenses in Sigma Canon Mount (EOS) and Sigma Mount (SA). The Sigma MC-11’s sleek LED display lets Sony users know if the attached Sigma lens is compatible and whether or not the MC-11 needs to be updated for that specific lens. Its internal control data system keeps detailed information on each compatible Sigma lens, automatically optimizing performance of AF drive, aperture control and other critical lens functions. The MC-11’s internal control data system also maintains continuity with key camera functions that control brightness and correct transverse chromatic aberration, distortion, and more. The complete compatibility with both Sigma lens OS and Sony in-camera OS ensures correction of camera shake and other stability issues and when used with in-camera stabilization, MC-11 allows angle shake correction in the lens. The integrated flocking helps prevent internal reflections and reduction in lens performance. In addition, the MC-11 retains important EXIF data ensuring users can analyze every detail of their lens setting. The Sigma MC-11 converter can be updated with the latest compatible lens information from a workstation or laptop using the Sigma Optimization Pro software and Sigma USB Dock (sold separately). 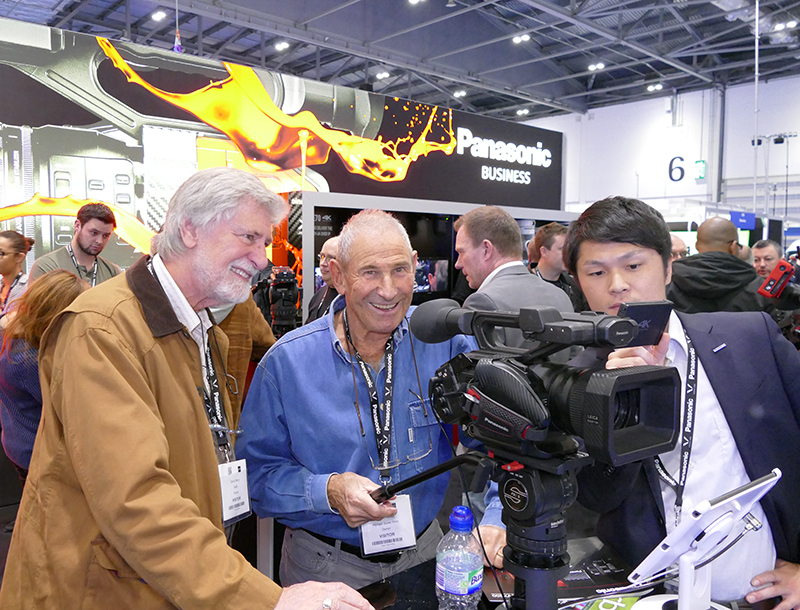 Once again JVC is adding value to the highly acclaimed GY-LS300 4K camcorder with a new firmware upgrade due in April. 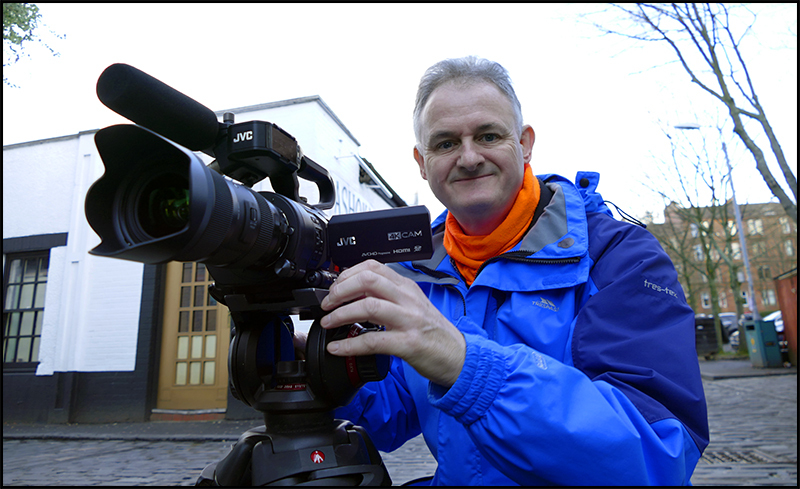 JVC…”JVC has announced a new slow motion recording upgrade for the GY-LS300 4KCAM handheld Super 35 camcorder. 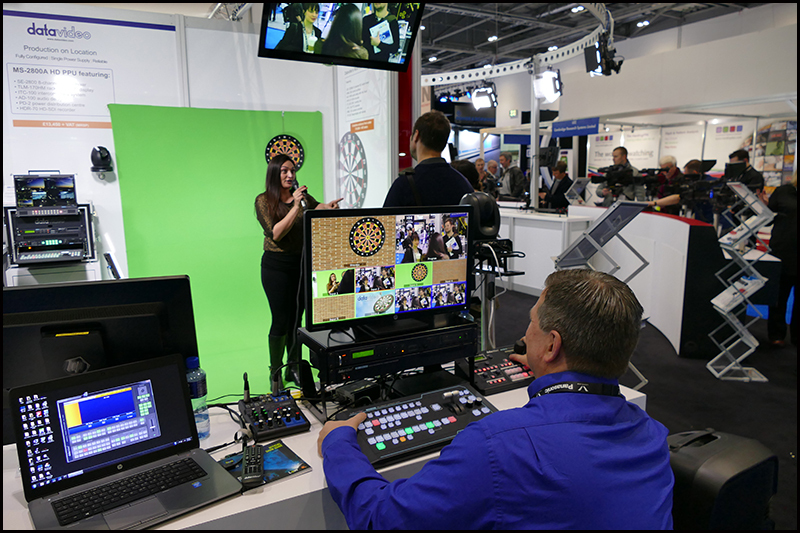 Available via a free firmware upgrade in April, the high-speed mode records HD footage at up to 120 frames per second. 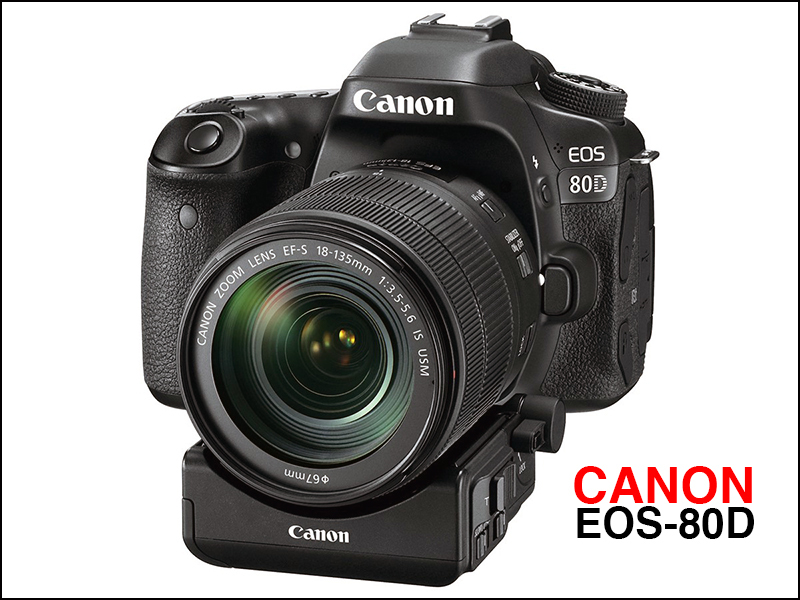 The new Canon EOS-80D brings some interesting video features from full HD 1920-1080 50p to the optional servo zoom adapter. 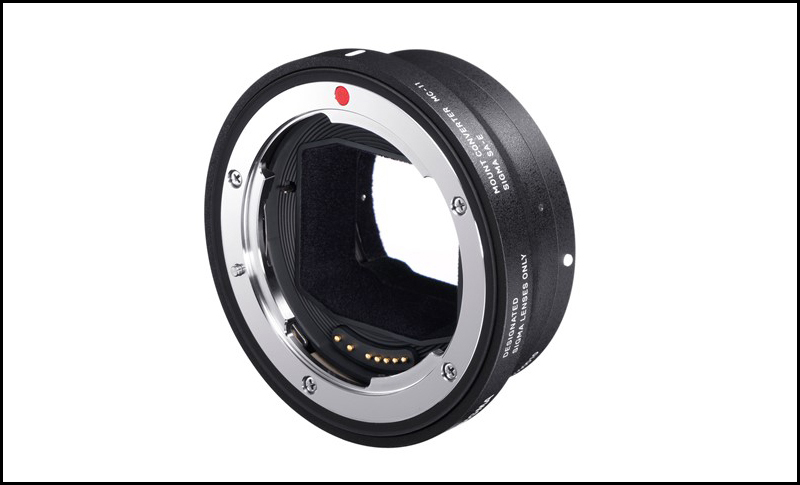 The optional Canon PZ-E1 zoom adapter allows you to use the new zoom 18-135mm f3.5-5.6 as you would a video camera. 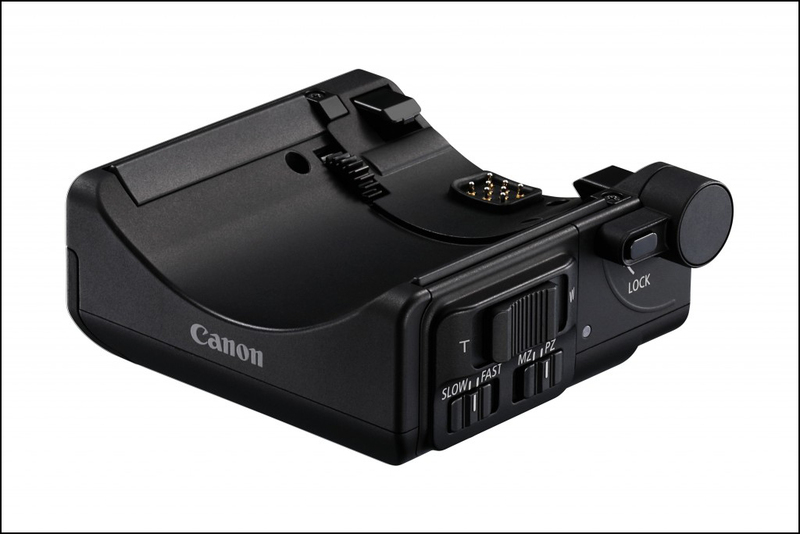 Unlike Sony’s recently announced a6300, Canon have designers who appreciate video comes with sound and the need for a headphone socket is rather essential. 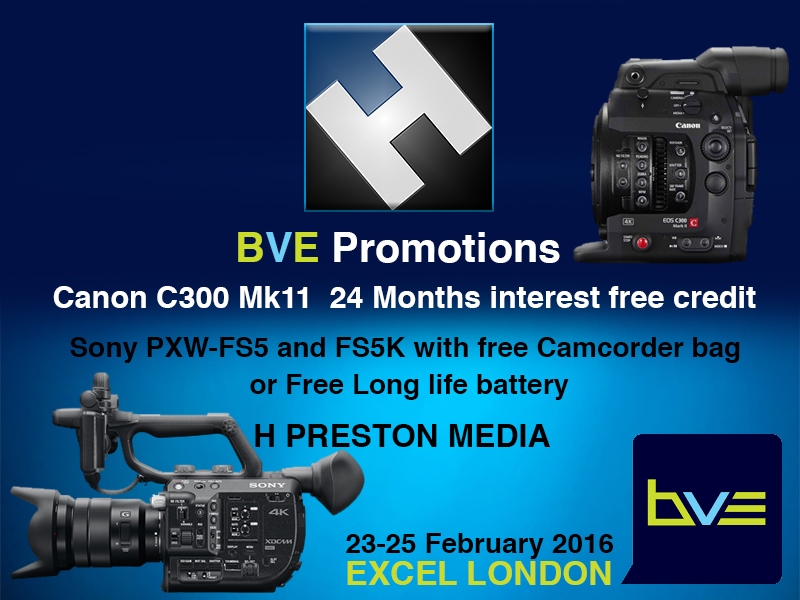 The Canon doesn’t have 4K 25p but as most of us are filming full HD its not an issue.